Just one call gets you a quote and an appointment to destroy your confidential records. Are you looking for a quality document shredding service in Cenlar Bank, New Jersey? 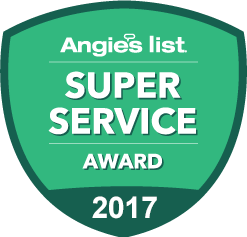 Do you need a team of certified, trained, efficient professionals to help your small business or household dispose of unneeded paperwork or documentation? Are you concerned about the security of your personal information and the safety of your private documents? If you answered “yes” to any of these questions, you need Time Shred. Time Shred is a AAA Certified mobile shredding service offering professional document shredding in the Cenlar Bank, New Jersey region, and throughout Essex County. Your go-to for professional and capable document shredding technicians, we pride ourselves on speed, efficiency, and security at every step of the process. We offer next day document shredding Monday through Saturday. On-site paper shredding. Our mobile fleet of shredding trucks can come to you wherever you are in Cenlar Bank, NJ. This means you don’t need to take your sensitive personal documents to an office supply store, or mailbox retail location, where you can’t be sure what happens to them or how they’re eventually destroyed. Instead, you simply point out your documents, our trained shredding technicians pick them up and move them in a locked shredding bin to the paper shredding truck, and you can watch the shredding process happen with the monitor on all of our shredding trucks . It’s that simple! Fully trained and certified shredding technicians. Each shredding technician we employ has gone through a rigorous training process. 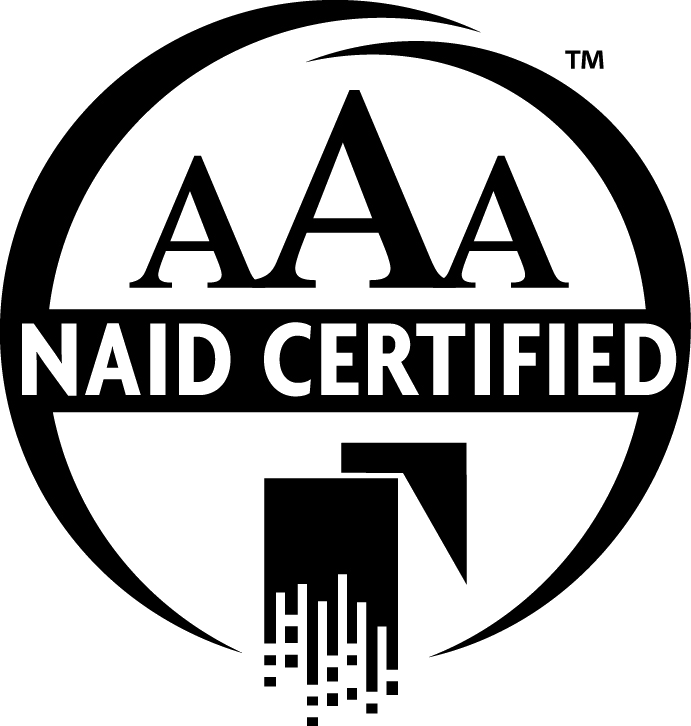 Our company is fully AAA Certified with The National Association of Information Destruction and we strive to offer the best and most secure service at every point of our process. This is exactly why we insist on background checks and drug tests for our shredding technicians and take our secure document disposal processes seriously. High-volume or one-time shredding. No job is too large or too small for Time Shred. Our state-of-the-art trucks can shred up to 6,000 lbs. of paper each hour and we take on everything from a single box of documents to thousands of boxes ready to be destroyed. We do all the work. Do you need your documents moved up or down stairs to be shredded? No problem. Our helpful shredding technicians will handle the moving of the documents for you, to make sure they’re all shredded and disposed of properly. Next-day document shredding. Moving? Cleaning house or office? Have time-sensitive documents that you need destroyed? Take advantage of our next-day document shredding services for expedient document shredding right out your front door. Recurring shredding services. Have ongoing shredding needs you want a professional to handle? Contact our team to schedule recurring shredding services. You simply tell us when and how frequent you need shredding services and we’ll pencil you in. Not sure how often, we can help you determine the schedule that works best for you. We alos provide shredding containers to hold your documents in until your next shredding date. One-time Shredding. For that occasional shredding need our onetime service is for customers that call us only when they need us. When it comes to disposing of your personal documents, only the best will do. At Time Shred, we pride ourselves on our fast, convenient, friendly, and secure service. So whether you have one box of documents to destroy or thousands, our team of professionally shredding experts is here to help you make your shredding dreams a reality. Give us a call today to find out more!